This is the third and final Eclipse of Summer 2018. 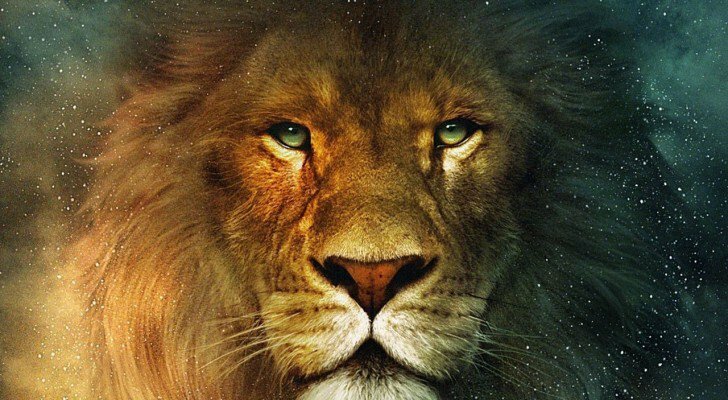 We are feeling the last year of the North Node of the Moon in Leo come into focus. It is a culmination of an energetic wave of empowerment and activation of the true light of the true Self. Are you ready to shine? Everything in the stars right now is showing us what is in the way of the creative expression of our most precious soul gifts. Play small no more, says the cosmos. For it is our individual light that leads the way to the collective New Age. Join me for a LIVE Activation to take advantage of this powerful Leo Solar Eclipse! Replay is immediately available at the same link, if you can’t make the live event. I look forward to seeing you there!!! Some intense squares between planets are showing us where we are coming up against a wall. The wall is made of every lie we have ever told our self, or let someone else tell us. It’s a karmic purge, and its not pretty. But the bigger picture says its all okay, we are just creating a whole new way. We are being asked to trust in something higher, and perhaps, see that getting to that place, is the point of all this insanity. Jupiter in trine to Neptune says, step back, and trust in something bigger for you, that some higher part of you is leading you through. The Sun, Mercury Rx, the Moon, and Pallas Athene, asteroid Goddess of diplomacy, are all together in Leo for this most potent, albeit partial, Solar Eclipse. It is time to shine, but what is in the way? Each of these makes a pass into a Square with Jupiter in Scorpio, one of the few planets in direct motion. What is in the way of our ‘shining’, has been hidden in the shadows. Now, on it’s third pass over this territory, Jupiter wants to ‘light it up’. No more burying it away in a dark corner. And so sh$# is hitting the fan! Uranus and Mars, both in retrograde, are having their 2nd of 3rd square. We are trying to find a new way forward in the Aquarian Age, but for the time being, we are stuck. A whole bunch is happening, but with all this retrograde, it feels like things are standing still. This Eclipse is a pin-hole portal, so narrow, that it causes you to leave behind everything you no longer need. Venus in square to Saturn is asking us if we can forgive and love ourselves enough, and care about ourselves enough, to trust in our true Self. To know that some higher part of our self knows what is going on, and is guiding us. We all want justice and harmony and beauty and fairness. But we have to start with our own self, first. It’s an intense time, but things are quickly shifting. If you are feeling overwhelmed, it will soon pass to another experience. Observe, and allow, letting the water trine wash over you. It’s a karmic purge, but also a dynamic time of shifting and activation. Step Through to the Real You.​​​​​​​..